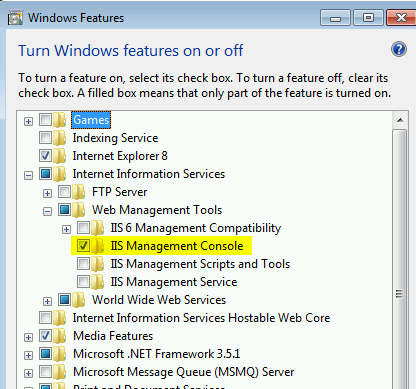 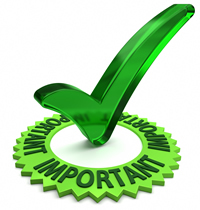 Confirm the Internet Information Services has been checked or partially checked and that IIS Management Console within Web Management Tools has been enabled. 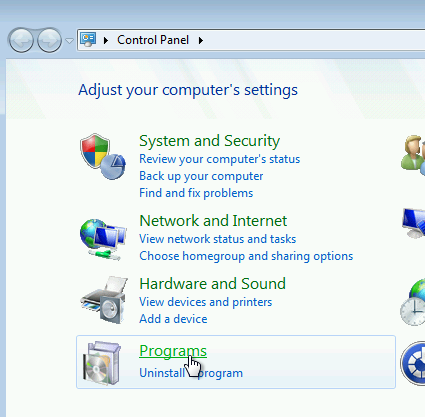 Follow the instructions and prompts for the installation. 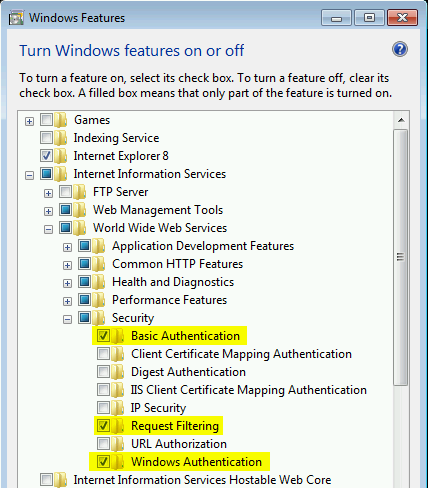 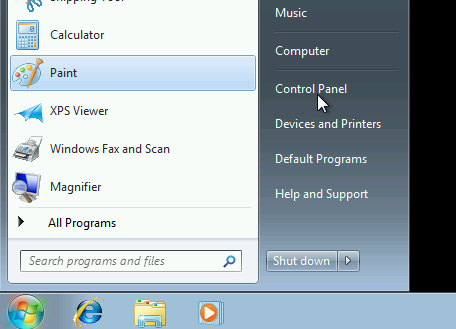 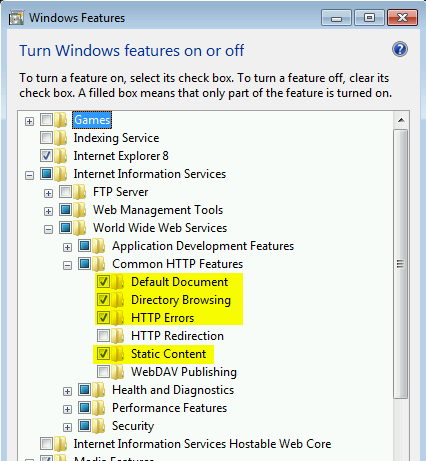 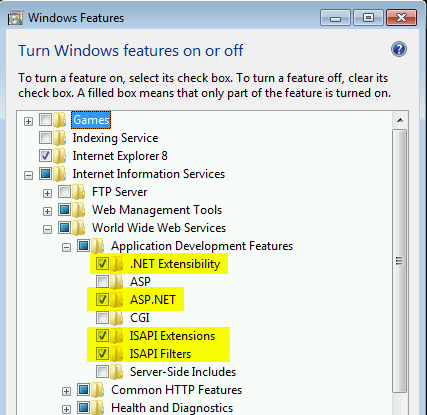 This will re-register .Net v4.5 with IIS.